The estimate for runoff water management you may get will be a reflection of the cost of doing business of the contractors you interview. Those that are on TV, in print ads, setting up booths at all the trade shows and fairs etc… obviously have a higher marketing cost and that will factor into your treatment cost with those contractors. 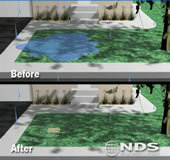 NDS is a leader in sustainable stormwater management, efficient irrigation and flow management solutions for residential and commercial applications. We proudly recommend their products and installation applications. 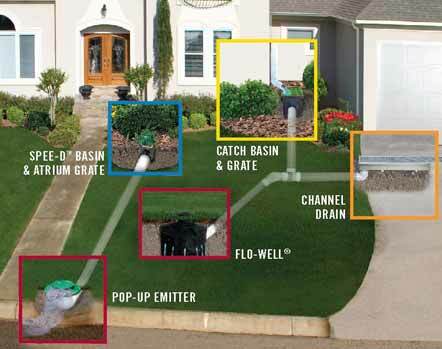 Whether your project is commercial or residential, Forever Young will provide you with a properly placed drainage system products and expert installation with a focus on the environment. Ask us how.